In a letter to an Italian newspaper, Pope emeritus Benedict responds to questions about how he is spending the last phase of his life. Pope emeritus Benedict has sent a short letter to the editor of the Italian news daily Il Corriere della Sera. Concluding his letter, Benedict said he considers the concern of the readers for his well-being as an “accompaniment” for the journey. In closing, he expresses his gratitude, and assures everyone of his prayers. In 2013, Benedict XVI became the first pope since Gregory XII in 1415 to resign the papacy. In the announcement of his resignation, Benedict said he would continue to serve the Church “through a life dedicated to prayer. 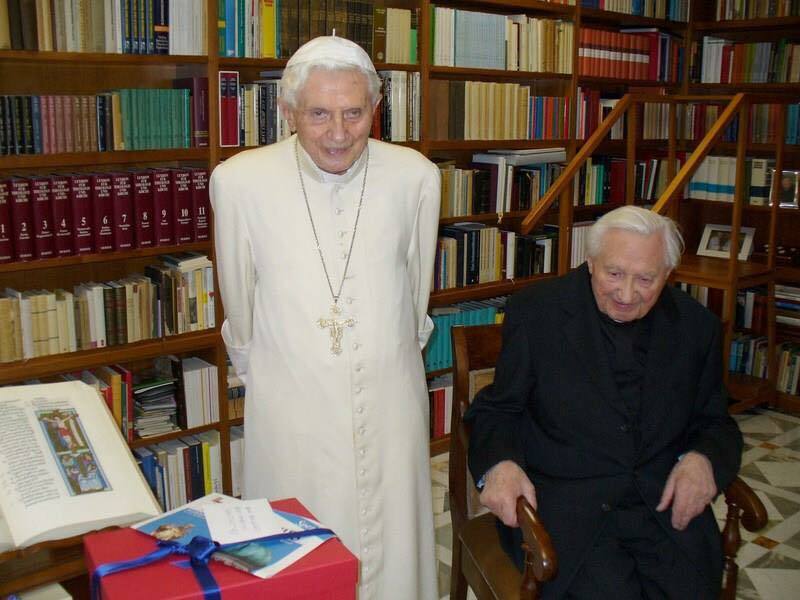 Since May of 2013, the pope emeritus has resided in the Mater Ecclesiae Monastery within the borders of Vatican City State.